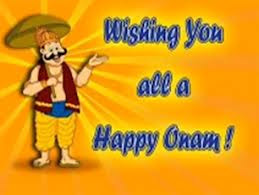 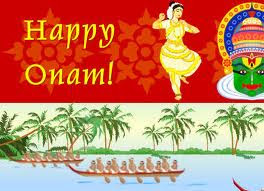 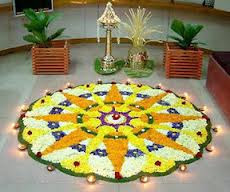 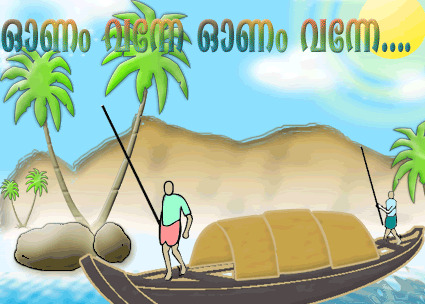 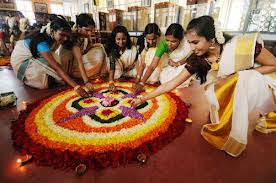 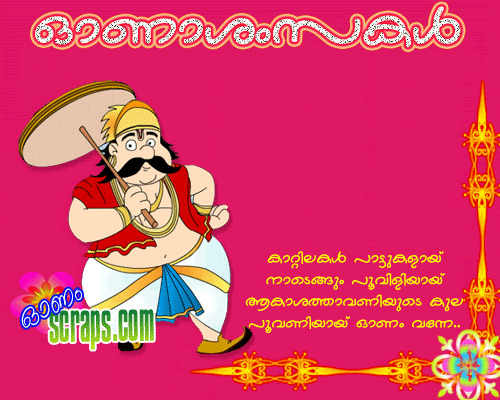 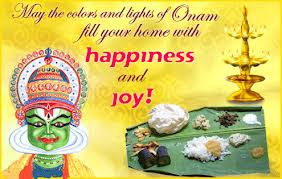 Today 29 August 2012 is Celebration Onam Festival.In The Kerala a Large Celebration Onam.This festival is Also Celebration in India.According Malyalam Calander Onam is celebrated in the beginning of the month of Chingam.Carnival of Onam lasts from four to ten days. 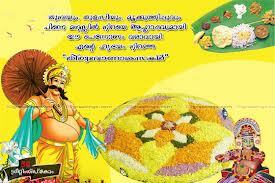 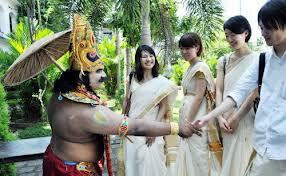 First day, Atham and tenth day, Thiruonam are most important of all. 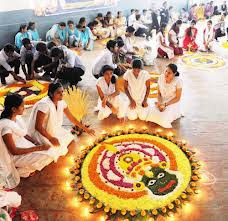 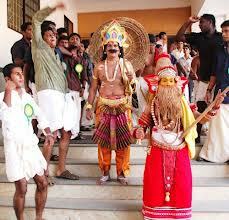 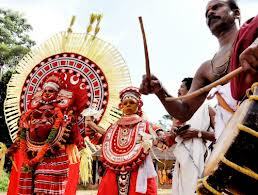 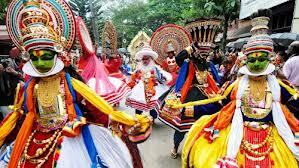 Popularity and presentation of rich culture of the state during the carnival made Onam the National Festival of Kerala in 1961. 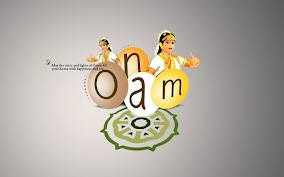 Elaborate feasts, folk songs, elegant dances, energetic games, elephants, boats and flowers all are a part of the dynamic festival called Onam. 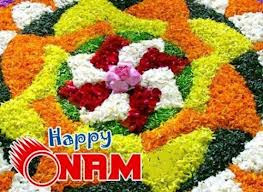 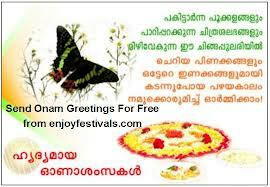 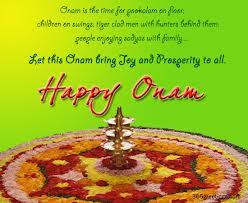 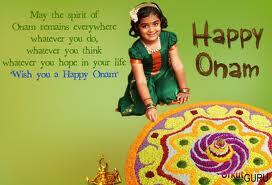 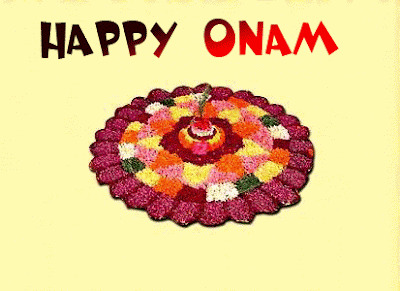 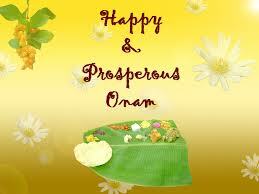 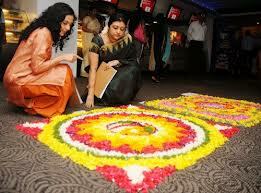 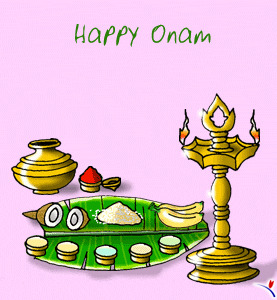 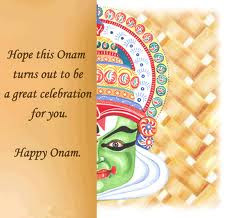 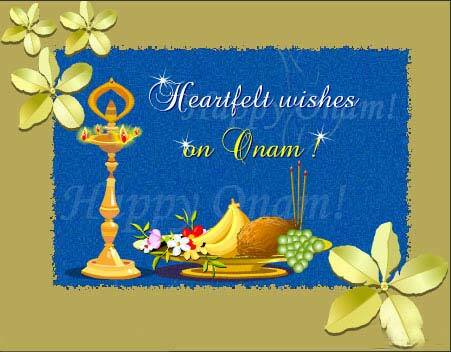 Happy onam wishes from me!